A great view from an Islay walking week a few years ago. This is near the summit of Beinn Mhor (202m), looking west. On the left Dun Athad, in the centre in the distance the American Monument. America in the very far distance (not visible). 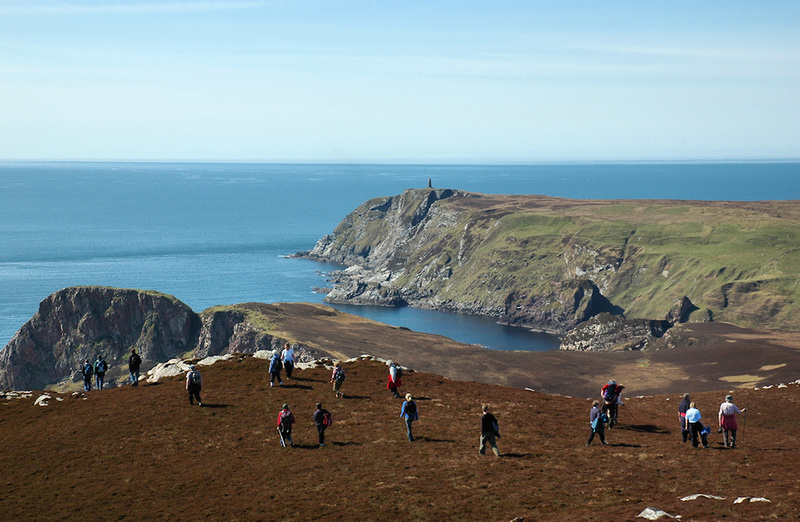 This entry was posted in Landscape, Repost, Sunny Weather and tagged American Monument, Islay, The Oa by Armin Grewe. Bookmark the permalink.